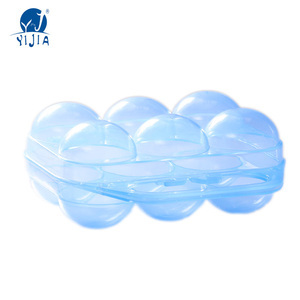 8 YRS Ningbo Real Polymer Technology Co., Ltd.
2 YRS Jieyang Yijia Plastic Co., Ltd. Factory is located in Huangyan of Taizhou City,Zhejiang Provience and very near to high speed railway station,airport,express road. Our products have successfully entered supermarkets in China and abroad. All of our products comply with international quality standards and have been greatly appreciated in a variety of markets around the whole world. 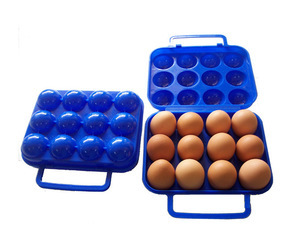 1 YRS Ningbo Keli Rubber Plastic Co., Ltd.
10 YRS Xiangtan Shuanghuan Machinery Development Co., Ltd.
To save the space while store your eggs safely. 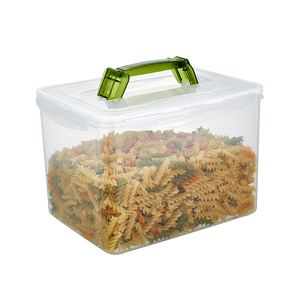 Easy visibility to know what you have and need while making delicious meals. 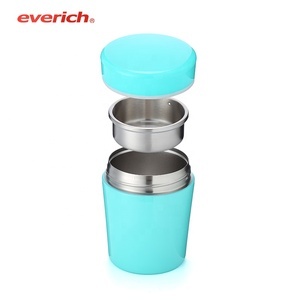 To organize items in position and it also can be taken out. 3.The Molding machine part is 8 faces rotating drum, each surface has 3 moulds. 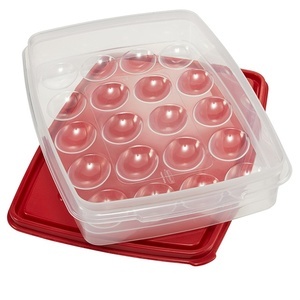 So there are 24 moulds and other have 3 transfer moulds. 4.The moulds material can use plastic or aluminous depend on buyer's request. low-carbon and eco-friendly,always best choice for environmentalist . 4). If you want to get some more information,you can contact me at anytime when you are free. Please believe that we may be the best supplier you are always looking for . 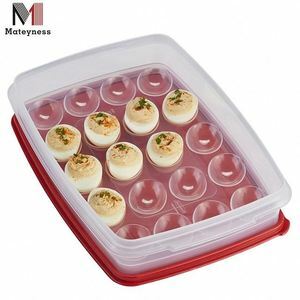 Alibaba.com offers 41 egg keeper products. About 24% of these are storage boxes & bins, 12% are egg tools. 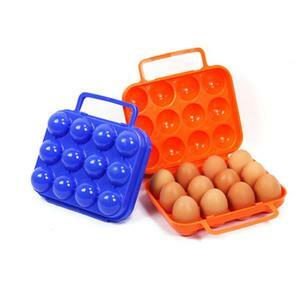 A wide variety of egg keeper options are available to you, such as eco-friendly, stocked, and folding. You can also choose from plastic, metal, and bamboo. As well as from food, bedding. And whether egg keeper is ps, or pp. 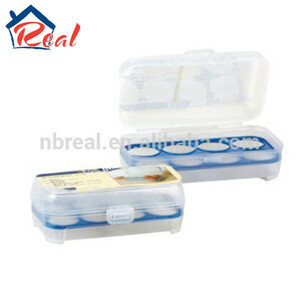 There are 41 egg keeper suppliers, mainly located in Asia. The top supplying country is China (Mainland), which supply 100% of egg keeper respectively. Egg keeper products are most popular in North America, Eastern Europe, and Southeast Asia. You can ensure product safety by selecting from certified suppliers, including 9 with ISO9001, 2 with BSCI, and 2 with Other certification.